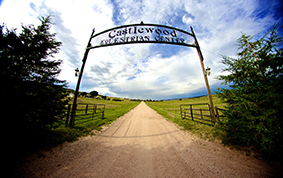 Contact Us TodayCastlewood Equestrian Center is a full-service horse boarding & training facility in Douglas County, Colorado. 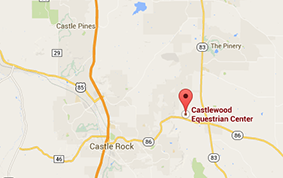 Castlewood Equestrian Center is located at 5525 East Highway 86 in Franktown, Colorado, just east of Castle Rock. 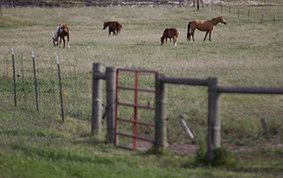 The Castlewood Equestrian is one of Douglas County, Colorado’s largest full-service equestrian centers. Call, email or fill out our quick online contact form, and we will get in touch with you as soon as possible.